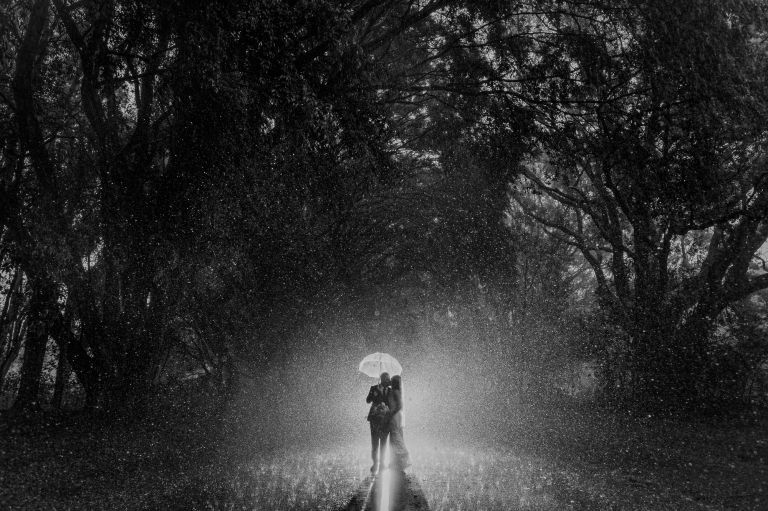 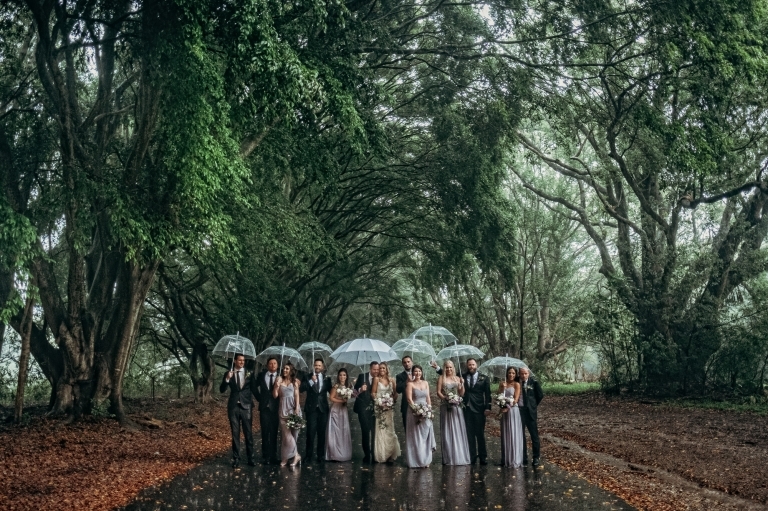 It IS romantic for it to rain on your wedding day, really. 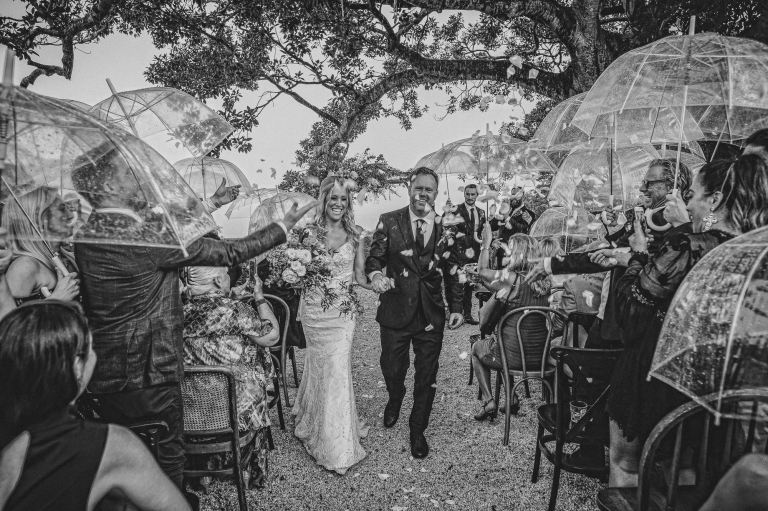 As you can see, these two love birds embraced it and lapped it up! 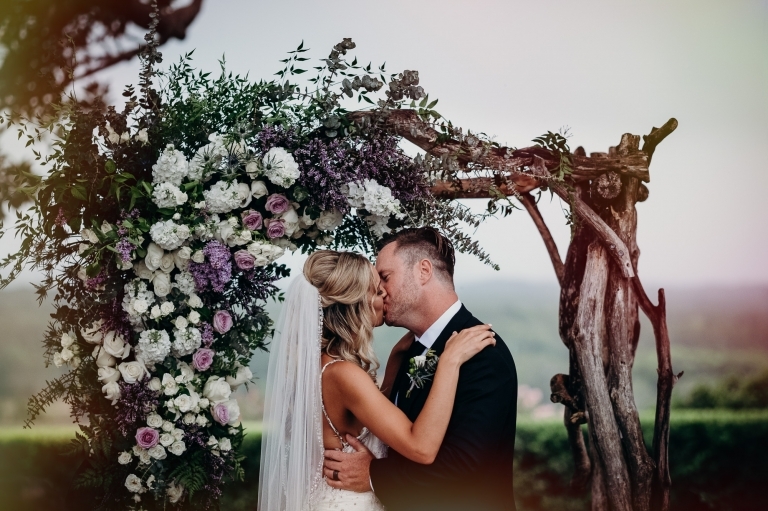 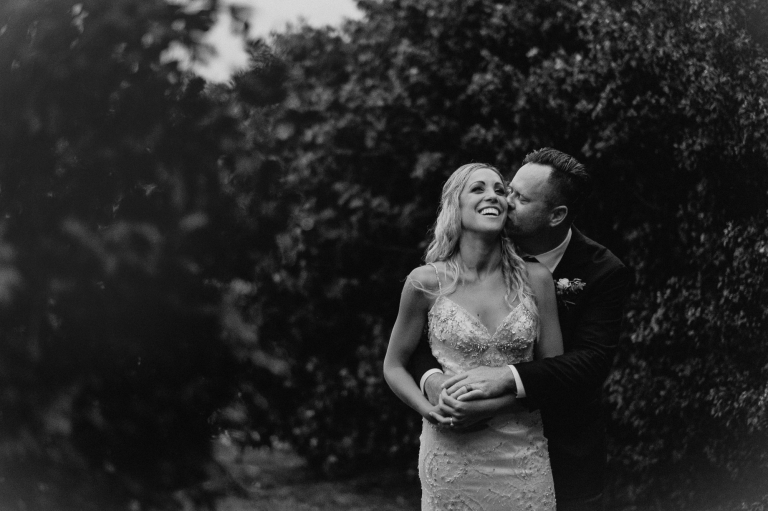 Just a few of my faves from this beautiful rainy day Byron Bay wedding of Leigh and Nikita, at the always beautiful Fig Tree Restaurant.